Merry Christmas! Secrets of Christmas Slots is the perfect holiday slot game with a 96.72% RTP and incredible bonuses and prizes from Santa! Good luck! Santa Claus is coming to town, and he’s bringing with him loads of exciting gifts for your stocking! 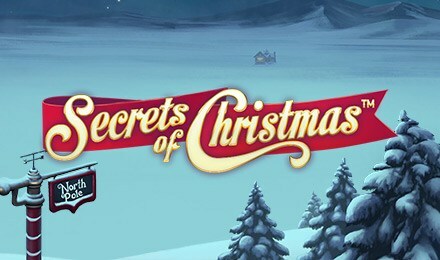 Secrets of Christmas Slots has a festive theme, with Gingerbread Houses, Wreaths and Bells filling the reels as well as Christmas music playing in the background. When you spin 3 or more Scatters, your FREE Spins Bonus will begin where you’ll have the chance to win extra FREE spins, Wild Reels, multipliers and more!